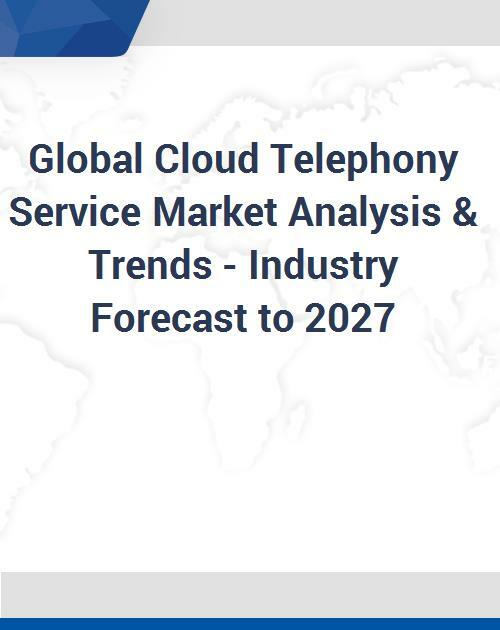 The Global Cloud Telephony Service Market is poised to grow strong during the forecast period 2017 to 2027. Some of the prominent trends that the market is witnessing include rising penetration of mobile devices and increasing demand for SAAS tool. Based on Network, market is segmented into voice over internet protocol (VOIP) and public switched telephone networks (PSTNS). Depending on Deployment, market is divided into cloud and hosted. By Enterprise Size, market is divided into large enterprises and small & medium enterprises (SME’s). Based on Application, the market is classified into sales & marketing, conferencing, multi-level IVR, customer relationship management (CRM) and other applications. Other Applications is further classified into real time analytics and web interface. By End User, market is segregated into government, banking, financial services and insurance (BFSI), Education, IT and telecommunication, healthcare, retail, media & entertainment and other end users. Other End users is divided into Transportation and Manufacturing.